← Noob Guide: What do i buy ? Had a Christmas present from my mom as she agreed to pay for my new wheel-set first while I pay her back in installments. Had initially did research on a couple of brands but finally settled for the Fulcrum Racing One because I was very impressed with my Fulcrum Racing 5 wheel set(though its heavy) Boss of the bicycle shop asked me why not get the Racing Zero as he claims it is much better than the Racing one so got the Zeroes instead. Fulcrum is a sister company of the Italian component manufacturer Campagnolo producing wheels and crankset suitable for both Shimano and Campagnolo cassette system. The Racing Zero is the top of the line for Fulcrum aluminum rim series and it is 100% hand built complete with a card that have the wheel builder’s signature, ceramic bearings,aerodynamic spokes and carbon hubs. The Racing ones on the other hands lack the ceramic bearings and carbon hubs. 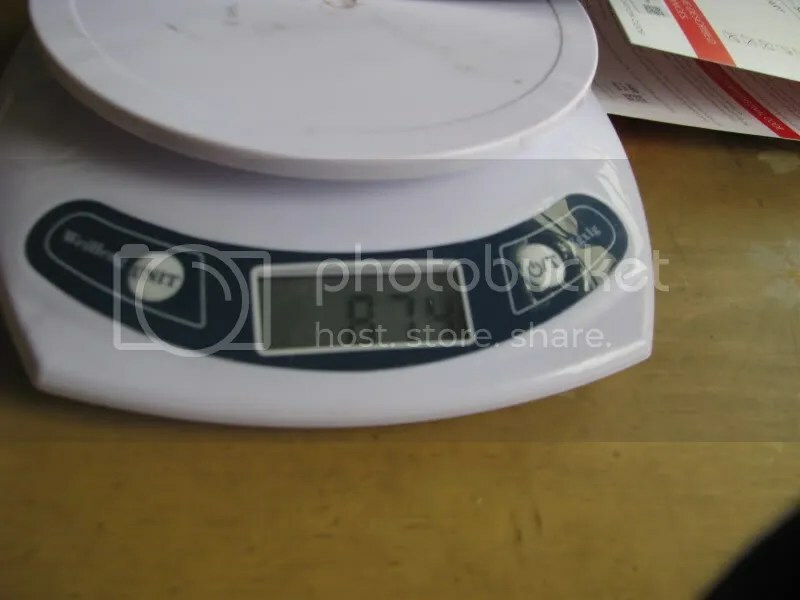 The claimed weight is 1430g but upon measuring my set it weights 1508g. 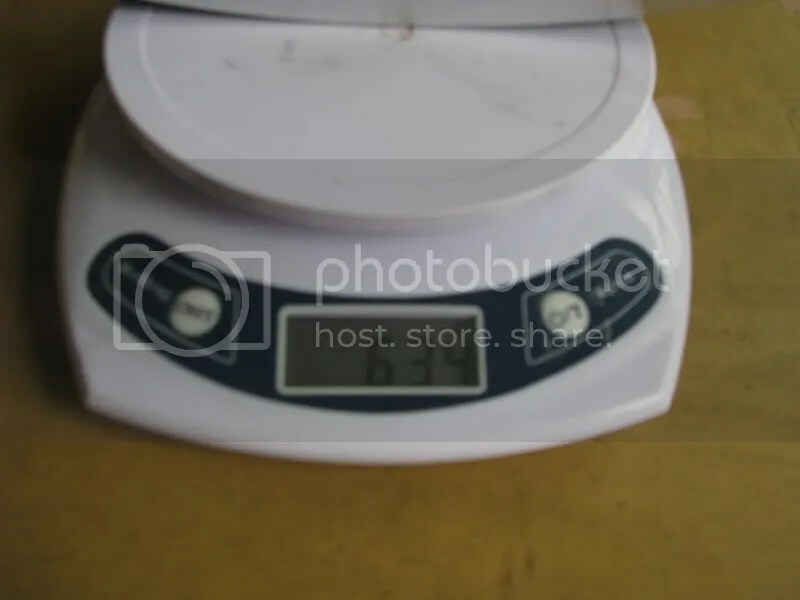 Not that I am a weight wennie. Well I could not resist taking a spin on the wheels after having them. I stole /took the pair of Continental Attack/Force from my Racing 5 and mounted them to the Zeroes. First thing that strike me was the entire rim does not have any spoke hole protruding out from the rim! This means that no rim tape is required! Fulcrums are notoriously known for being difficult to mount and continentals are also known to have pretty tight clearance. The Zeroes was surprisingly easy to mount maybe it is because my tires are more than 1 years old. Took about 15 minutes to mount both tires. Easy compared to the Racing 5s. Went off to do a group ride this morning. Had to do a solo ride to the meeting point about 10km+. Did not believe in the hype with ceramic bearings at first. Even though the bearings are not broken in, I am able to feel how smooth the wheel goes. Experienced roughly a 1.5kph increase in cruising speed. It also feels good that the free hub sound is very loud, good for those ride through the park where instead of using a bell or your mouth, the free hub is your voice through the park. The aero spokes too make a sort of “swoosh” noise although not as strong as those more aerodynamics rims such as the Zipp 404. Overall a pretty pleasant ride. Went for a 80km+ group ride after that. Cruising at 36kph on flats was relatively easy while drafting. It really shines during sprinting points where its relatively light weight coupled with the slightly aero shapes makes it a winner. Still cannot maintain sustained high speed pulls on this wheel set as compared to my other 38/50mm. Maybe that will change when the bearings are more “seasoned” and after getting used to the wheel set.Did not help that the crosswinds today was very bad and strong today. A very good wheel set that I bought so far am pretty pleased and happy with it. Though value-wise there are other aluminum wheel set that are cheaper and lighter than the Racing Zeroes. 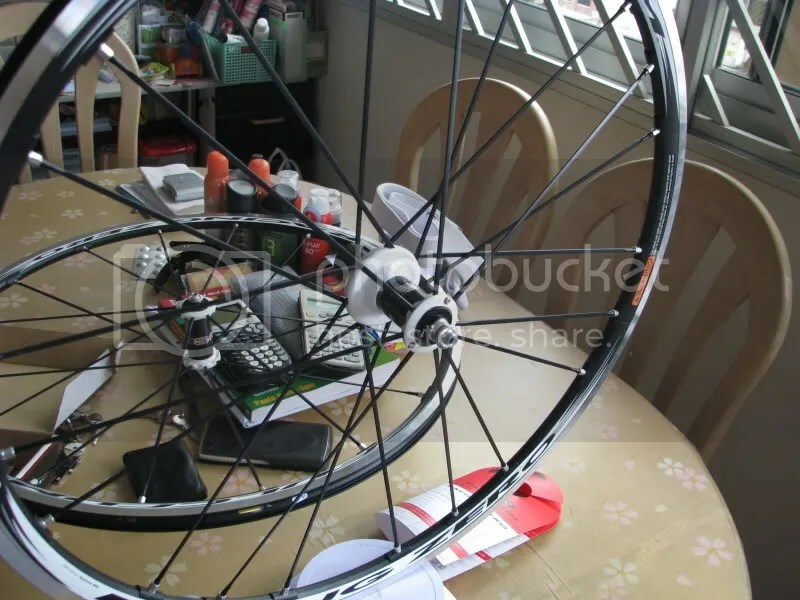 What sets it apart however, is the smoothness of the bearings and the fact that it requires no rim tape and eliminates possiblity of the spokes hiting the inner tube causing it to flat. Though for that price and with a little extra cash, it is possible to get a carbon rim. Hi. You mentioned that there are other aluminum wheel sets that are cheaper and lighter than the Racing Zeroes. What would you recommend? How about carbon rims? 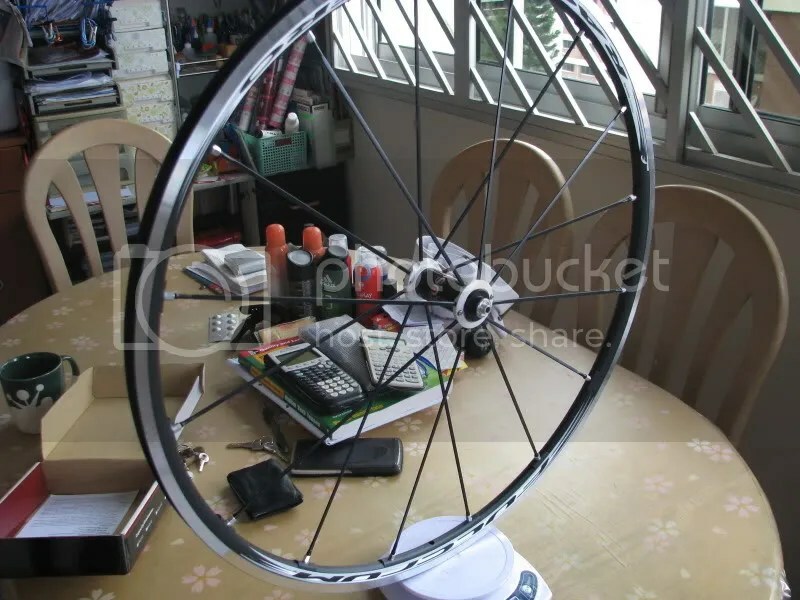 Hi there, if you are living in Singapore do check out fusioncycle, I believe they have a sub 1.4kg wheelset at a pretty affordable price. I would not use a carbon rim for all day use to the less efficient braking when it is wet.